We are excited to introduce you to our new electronic progressive game, Mega Frenzy Bingo. You can play Mega Frenzy Bingo at many locations, and you can even check the winning numbers online. 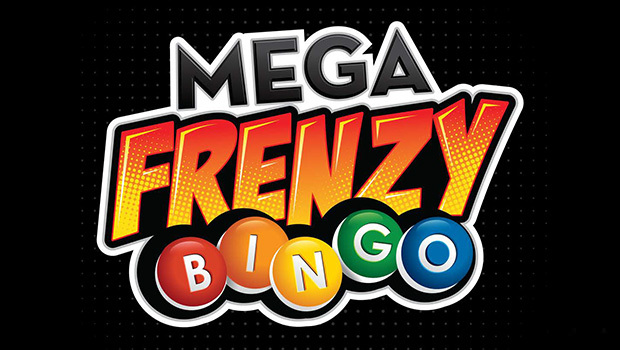 Learn more about Mega Frenzy Bingo at www.megafrenzybingo.com.